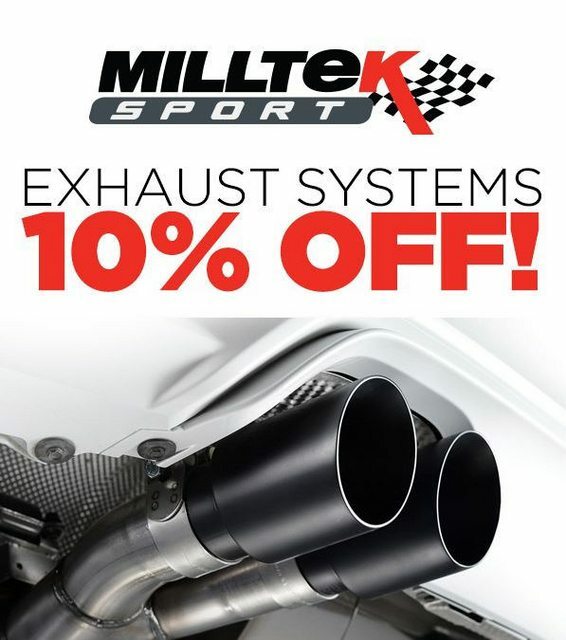 From NOW until March 25th, 2018 enjoy 10% off Milltek Sport Exhaust Systems for your Euro car! 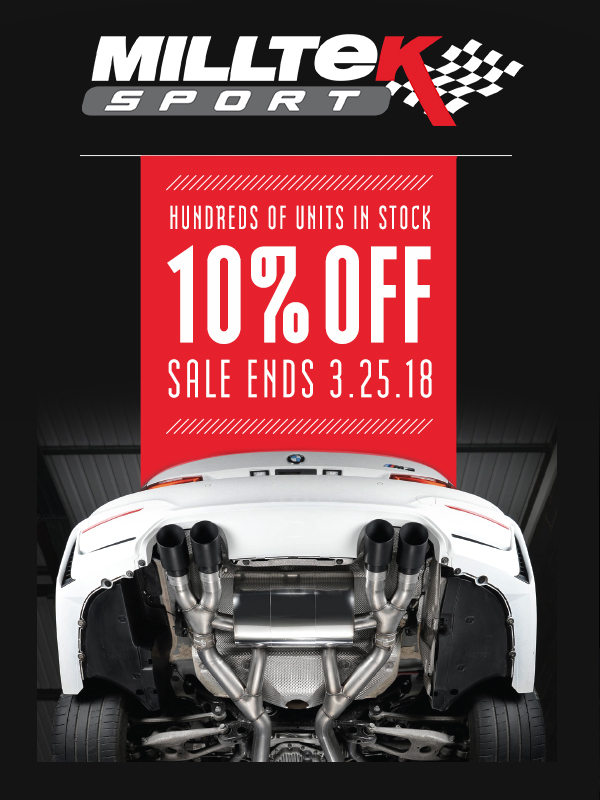 Time is running out to save on MILLTEK!!!! !